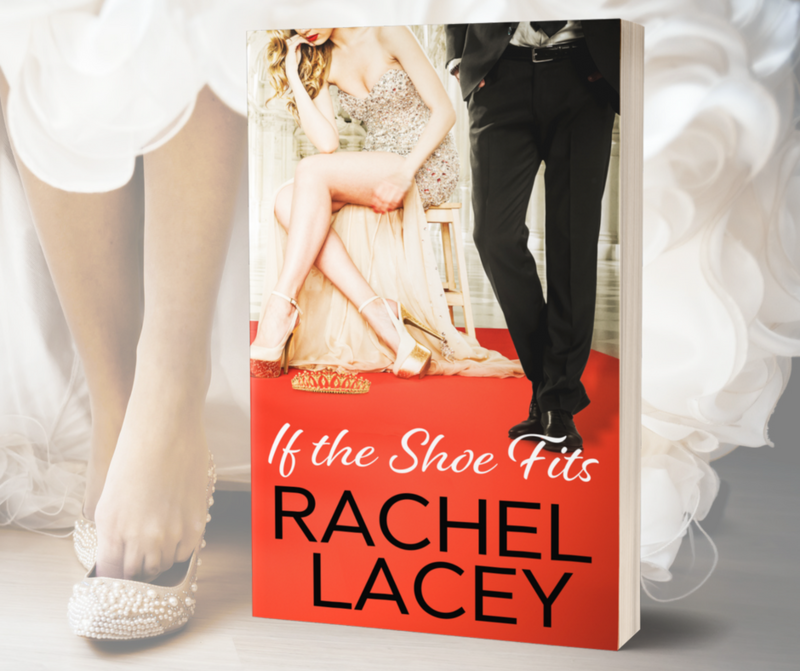 I discovered Rachel Lacey last year and loved her Risking It All series, so I absolutely looked forward to the first book in her new Almost Royal series, If the Shoe Fits. Take a royal romance, add in animal rescue and a spin on the Cinderella story, and I was hooked. 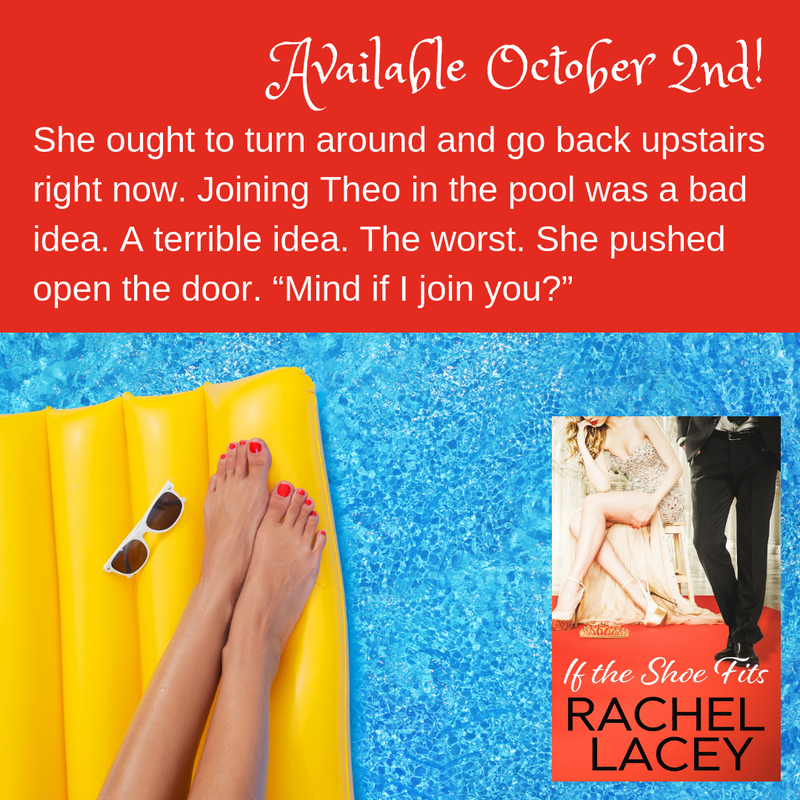 Theo and Elle had fantastic chemistry and fun banter. 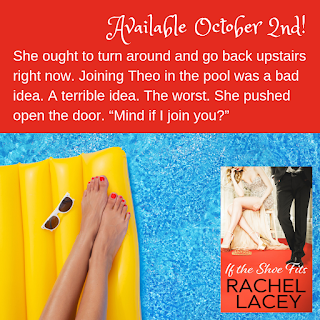 Elle's friends were great characters too and I am looking forward to their stories. Fun fun fun!